Work for Comm100 Live Chat? Learning about Comm100 Live Chat? 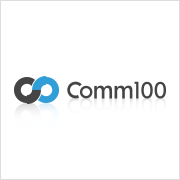 What is Comm100 Live Chat? 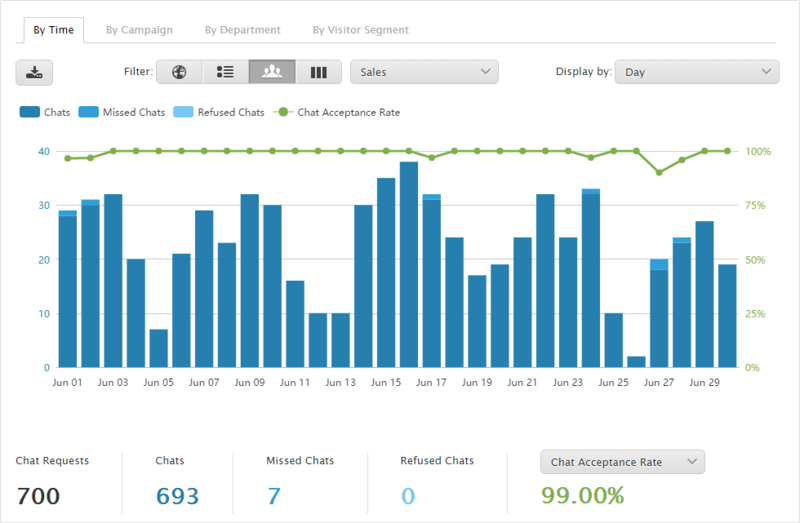 Comm100 Live Chat is an enterprise-grade live support solution that enables businesses to engage their website visitors when they need help most so as to improve conversions, sales and customer satisfaction. 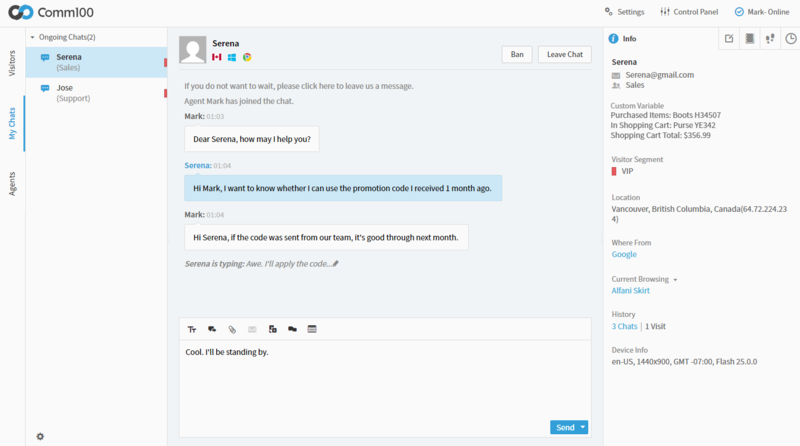 Unlike traditional chat, Comm100 Live Chat allows you to establish rich and multi-media connections with visitors. Visitors can move easily from Chatbot to text and audio/video chat. As a widely used e-commerce tool, Comm100 Live Chat can be used by the sales team as an effective way to identify and convert potential customers, as well as by the support team to address customers’ concerns in real time and provide superior customer service. First released in 2009, Comm100 Live Chat has now grown to be a reliable product used by thousands of businesses around the globe. Flexible and scalable, Comm100 Live Chat works for businesses or organizations of any size and in any industry as long as they see the need of real time customer communication. 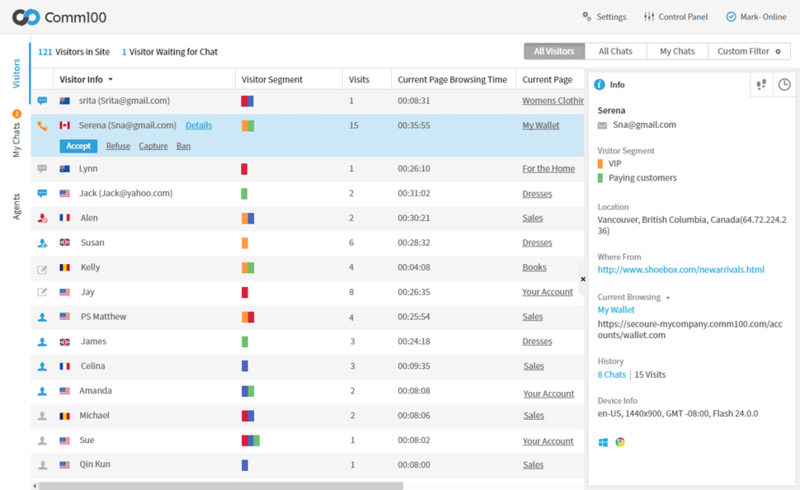 •	Comm100 Live Chat has all the essential live chat features, powerful than most SMB solutions. •	Intuitive UI makes it easy to use for anyone. •	Flexible pricing makes it cost-effective for small businesses and easy to scale. •	Mobile friendly for both operators and visitors. •	Comm100 Live Chat for Enterprise is specifically designed for large e-commerce websites, call centers or customer service teams. It comes with a suite of tools for users to improve their customer satisfaction while reducing the cost, including advanced chat routing and allocation for making finding the right department painless, auto visitor recognition for providing fast and personalized service, insightful KPI reporting for evaluating agent performance, 24/7 chat volume reports for staffing optimization, integration with GotoMeeting, Cisco call center, Avaya call center, salesforce, etc. for providing multi-channel support and many more. •	Fully customizable Chatbot that automate your live chat, saving staff only for the most complex issues. •	Industry leading security mechanisms including PCI compliant secure form, Credit Card Masking, Visitor Single Sign-On, LDAP Authentication, strong password policy, IP restriction, and more. •	Being able to provide 100% uptime with the patent-pending MaximumOn technology. •	Multiple deployment options. Shared, dedicated, on-premises? Your choice. •	On-demand custom development is available with dedicated deployment and on-premises deployment. •	Onboarding, training and consulting: 24*7 live chat support, dedicated solution consultant, tailored training and 100% dedication to solving problems for customers. •	Rich chat efficiency tools such as canned response, file transfer, spell check, shortcuts, etc. Comm100 is a leading provider of customer service and communication software, including live chat, email marketing, help desk, etc. Hi there! 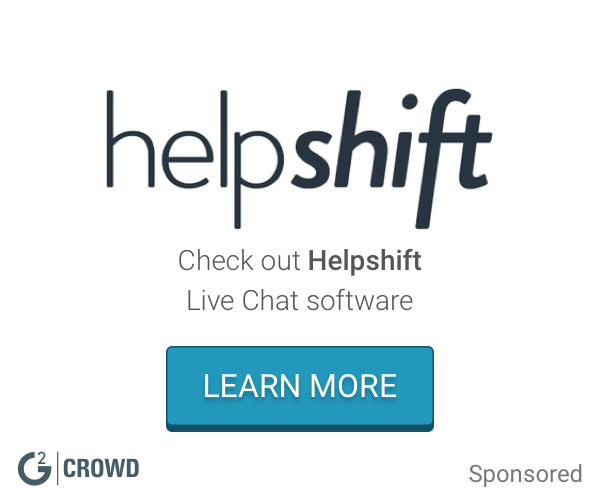 Are you looking to implement a solution like Comm100 Live Chat?